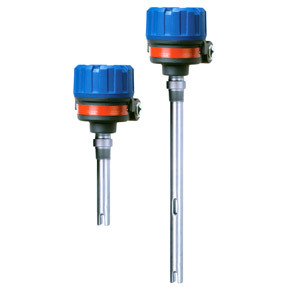 Ultrasonic level switches appear, at first glance, to be a renamed version of a vibrating tuning fork level switch. 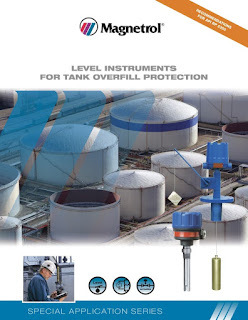 They have a similar appearance and tank mounting scheme, but a closer look at the technology of the two instruments reveals that they rely on different operating principles to indicate when liquid level reaches their fixed switch point. A previous article , with an accompanying video, provided some comparison between the two detection methods. Here is the operational difference summarized. A vibrating tuning fork device monitors the resonant frequency of the vibrating fork and responds when the frequency shifts due to immersion of the fork in liquid. 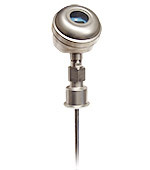 An ultrasonic level switch transmits an ultrasonic pulse across a gap, measuring the intensity of the received signal and determining whether the signal passed through liquid (high level received signal) or air (low level received signal). While both technologies are effective, the ultrasonic level switch can be applied over a wider range of liquid density and does not require recalibration or adjustment for a change in media density. Magnetrol International, globally recognized innovator in level measurement technology and instruments, recently answered a few application questions in their blog about their Echotel ultrasonic switches. The questions, along with answers penned by Magnetrol's product manager Tom Kemme, are shared here. Question: Can ECHOTEL be used in applications that have entrained air? Answer: Yes, ECHOTEL ultrasonic switches can be used in applications that have entrained air. 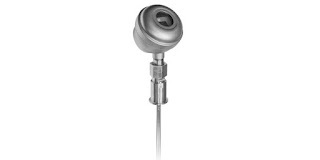 All ECHOTEL gap switches feature a tip-sensitive transducer that provides superior performance over side gap transducers that are offered by other companies. Side gap transducers allow gas bubbles to adhere to the upper surface of the gap, which cause false dry gap alarms. Tip sensitive transducers allow these bubbles to pass through the gap. Applications with severe turbulence or entrained air should use the Model 961 switch, which offers a time delay adjustment. Up to 10 seconds of delay can be used to disregard entrained air and reliably detect the true liquid level. 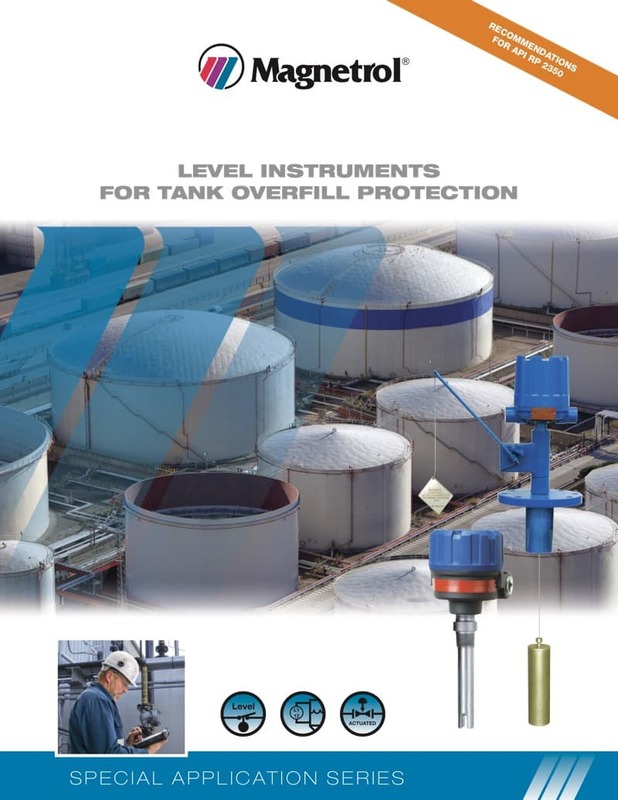 Question: We are considering adding level alarm switches to our process to provide high-high level indication in several tanks. Instead of switches with relay outputs, we are considering the current shift output. What are the advantages of a current shift output? Answer: Current shift electronics simply shift the current output from 8 mA when the level switch is in the normal operation, to 16 mA to indicate a level alarm. ECHOTEL Model 961 also has a user selectable fault signal of 3.6 or 22 mA. Current shift switches are 2-wire loop powered, which allows them to be offered with intrinsically safe approvals. This allows these switches to be put into hazardous area locations at a lower cost since rigid conduit is not necessary. Since current shift switches provide constant indication of either a normal (8 mA), alarm (16 mA), or a fault (3.6 or 22 mA) condition, they are sometimes referred to as a transmitter for the price of a switch. Share your level measurement requirements and challenges with process measurement specialists, combining your own process knowledge and experience with their product application expertise to develop effective solutions. 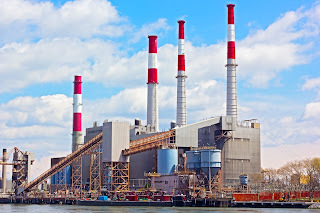 The large scale of most power plants provides a environment in which financial justification, or payback, of attempts to improve energy consumption can be justified. Even small improvements in efficiency can yield very substantial returns. The challenge to engineering and management is to select the projects which have the best overall probability of success and can be integrated into the process with the least amount of disturbance. One area of the steam cycle that may be a candidate for improvement is the feedwater heater. This device is essentially a shell and tube heat exchanger used to recover waste heat from the process and use it to preheat boiler feedwater. 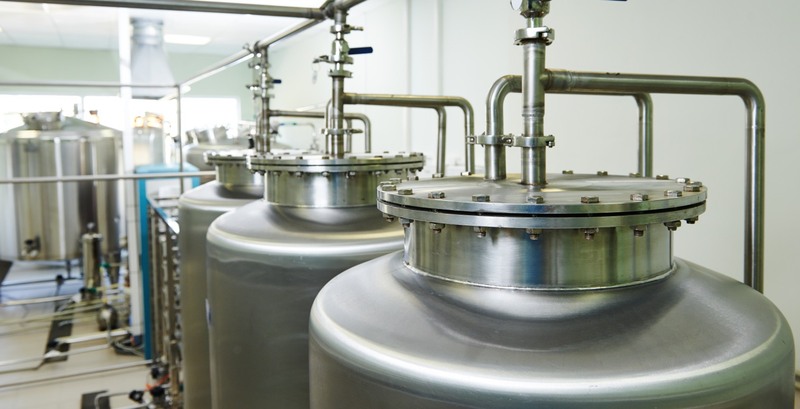 Maintaining the correct liquid level in the feedwater heater is a key element of extracting maximum performance. 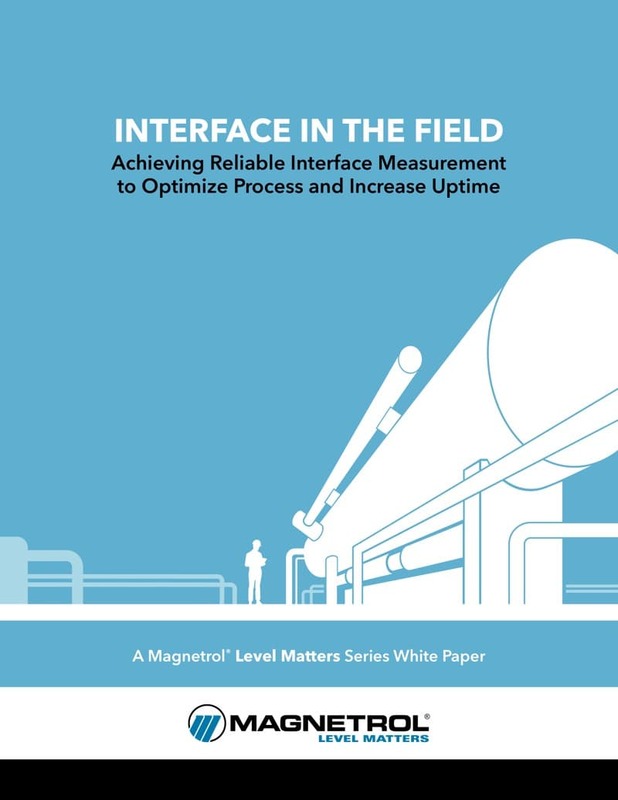 Magnetrol, a globally recognized leader in the development of level measurement equipment, has produced a video showing how their technology can be used in an advantageous manner to others in regulating feedwater heater liquid level and achieving maximum efficiency. 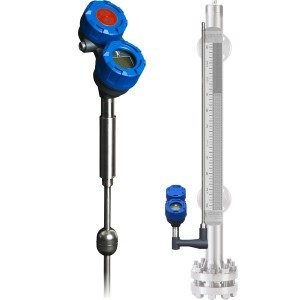 Magnetrol® International and Orion Instruments®, both recognized global innovators in level measurement technology, provide optimizing solutions for liquid level control in combined cycle gas turbine plants and other similar applications. An overall cost analysis can reveal savings in the range of 25% to 35% through the application of the most advantageous level measurement technology. Miller Energy, Inc. has developed a short presentation and discussion regarding recent developments now available in the Magnetrol® Eclipse Line of guided wave radar level instruments. More detail is provided on the single page document provided below. Reach out to Miller Energy and learn how your operation may benefit from the application of guided wave radar level measurement technology. Optimizing Level Control - Combined Cycle Gas Turbines from Miller Energy, Inc.
Orion Instruments Jupiter Magnetostrictive Level Transmitter from Miller Energy, Inc.